Here is the key to your future with this custom built one owner home. 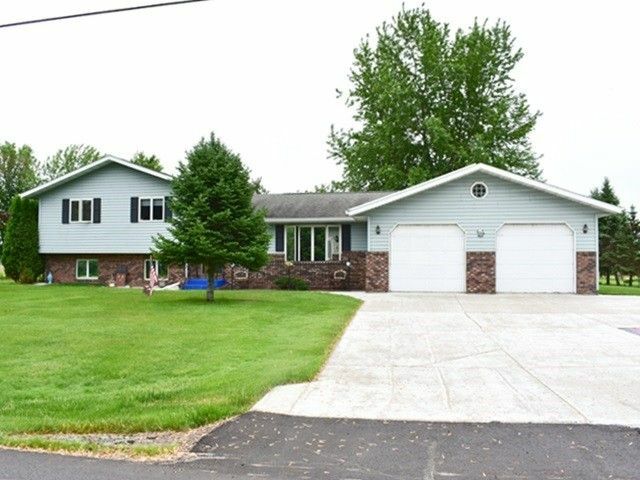 This Quad-level offers 4 bedrooms, 2 baths with 26x36 attached garage located on a double lot. Main level offers spacious living room, kitchen/dining with all appliances and a year round sun filled sun room. 3 bedrooms and full bath located on second level. Directions: S on Central Ave, SE on Veterans Pkwy, E on Hwy 10, N on Cty Rd P, E on Marshfield St to home.